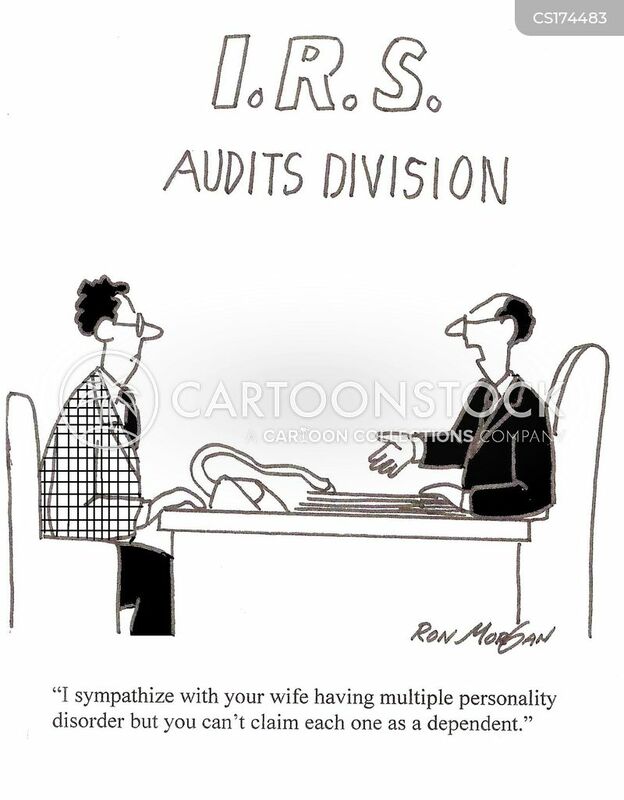 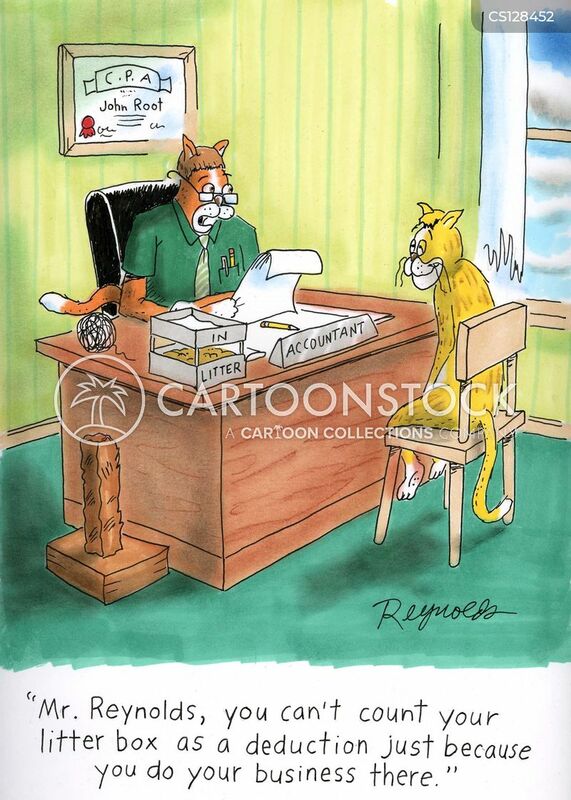 'I sympathize with your wife having multiple personality disorder, but you can't claim each one as a dependent." 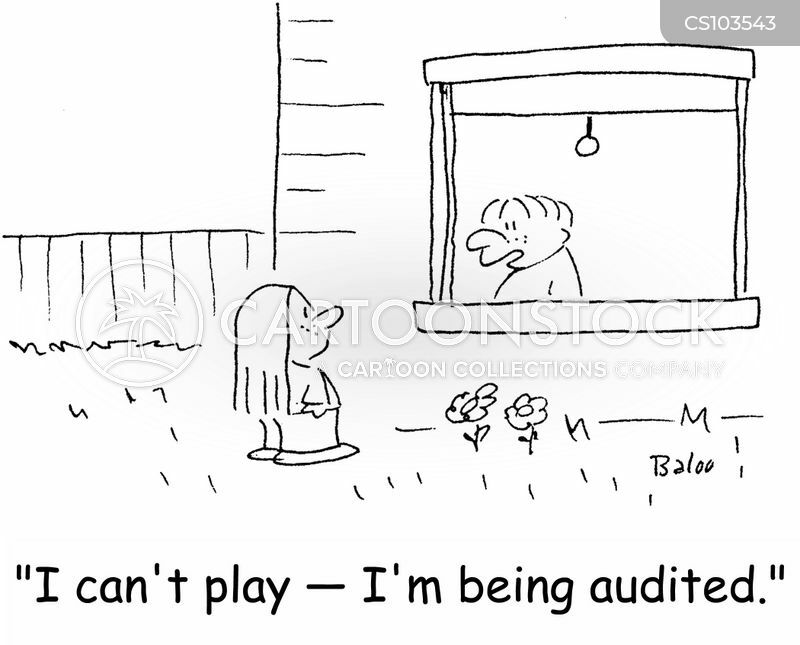 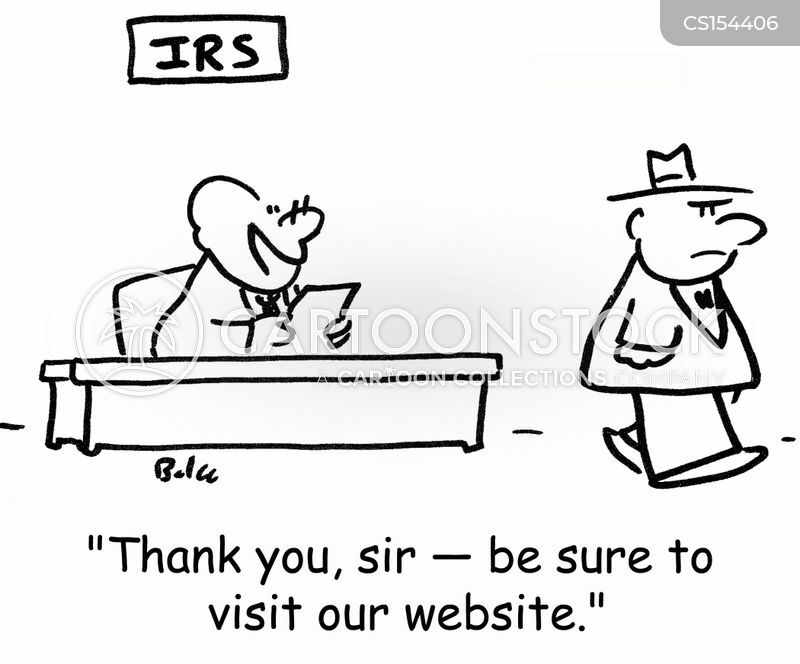 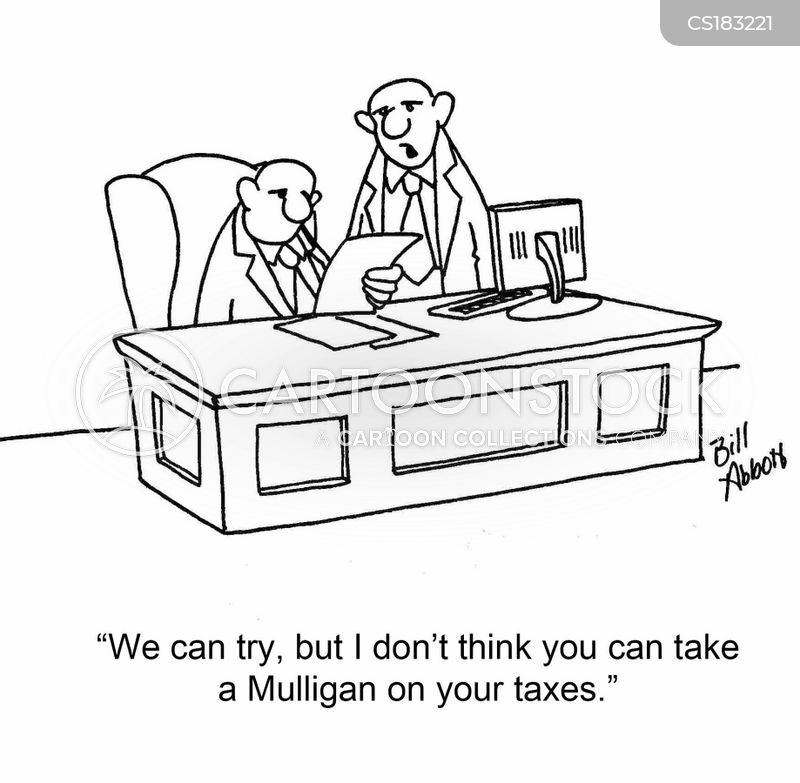 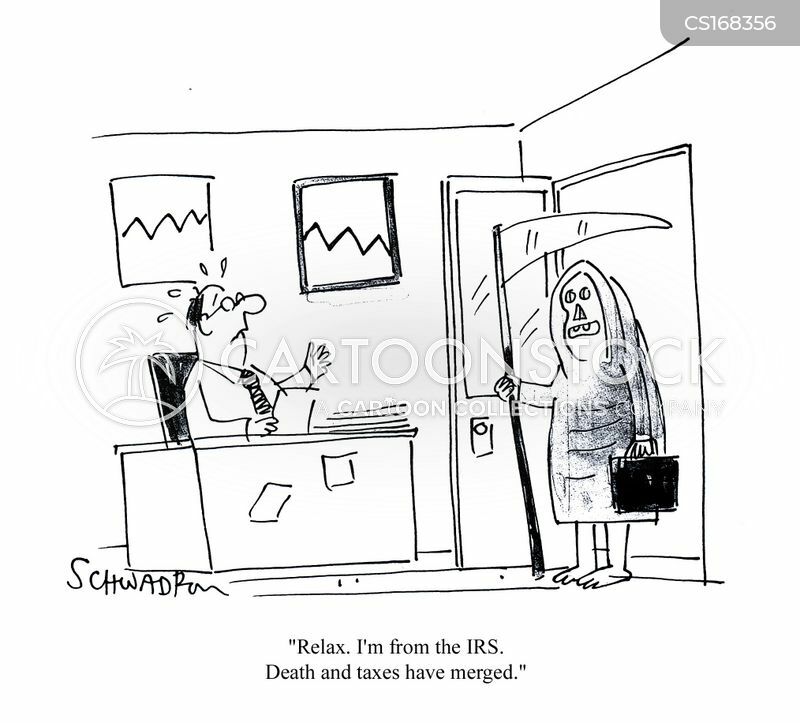 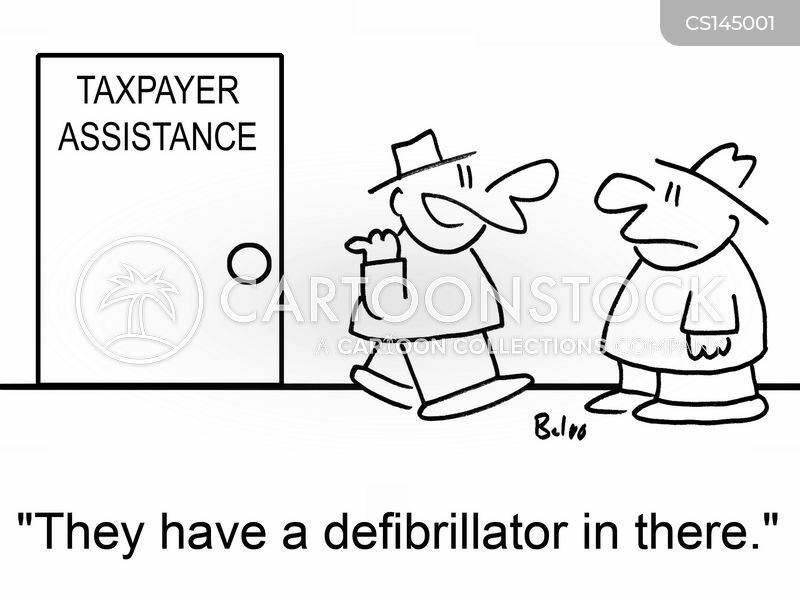 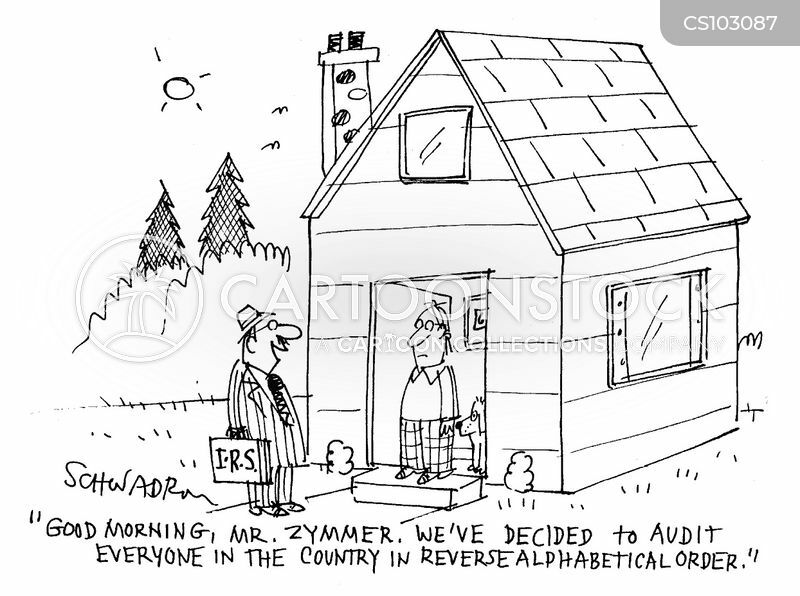 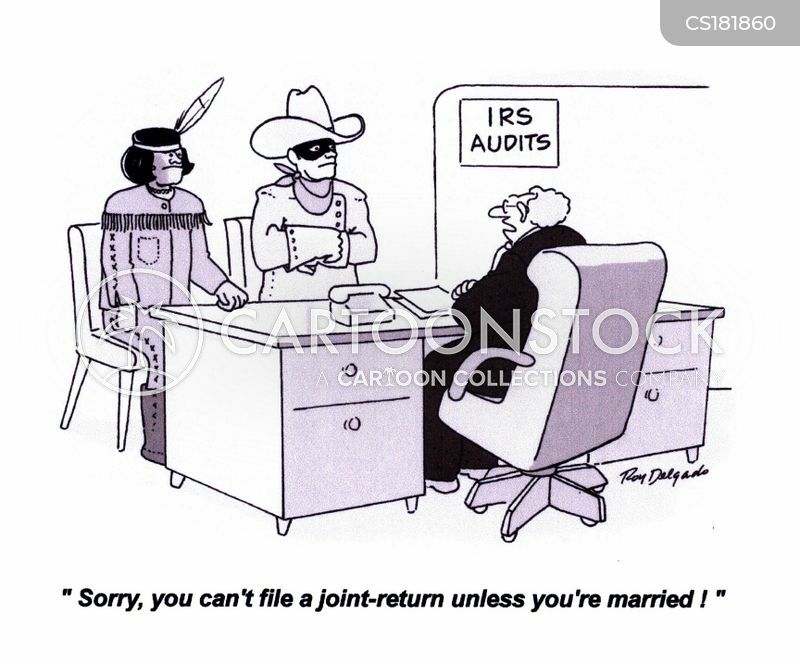 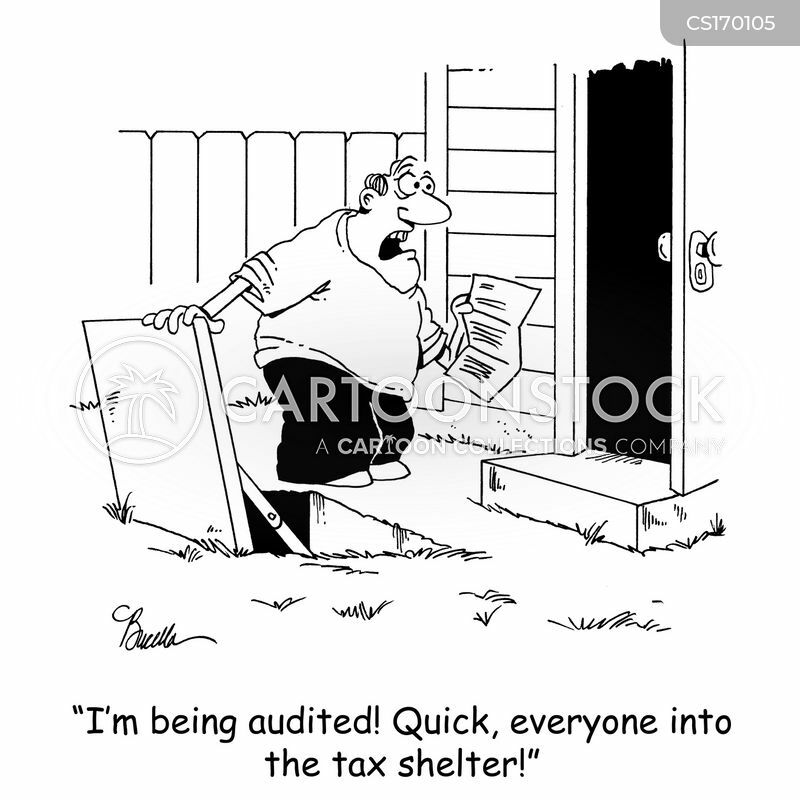 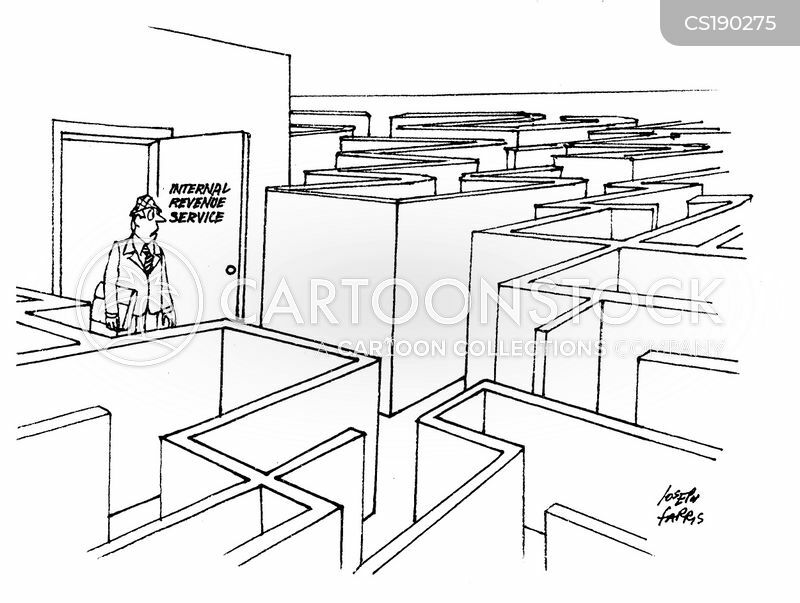 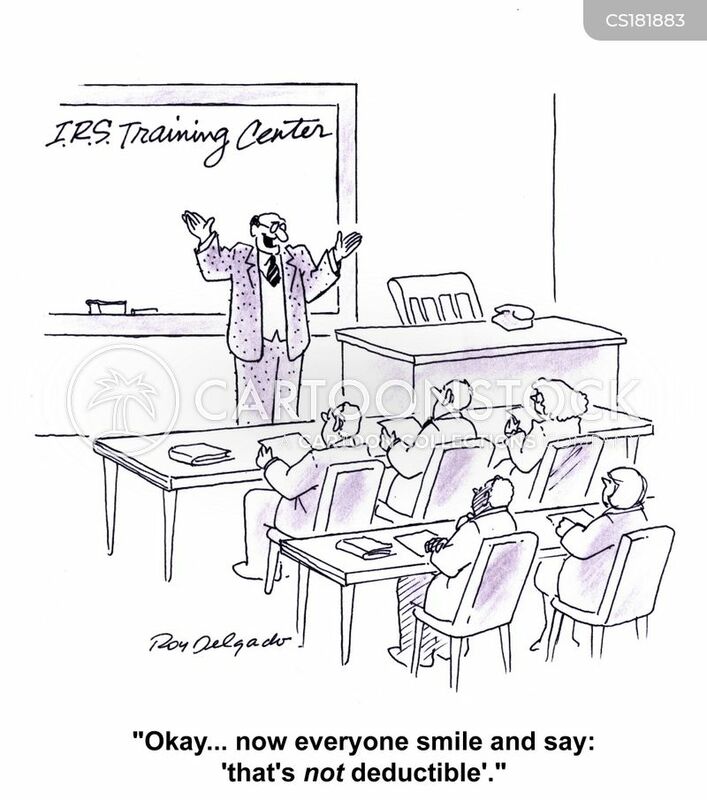 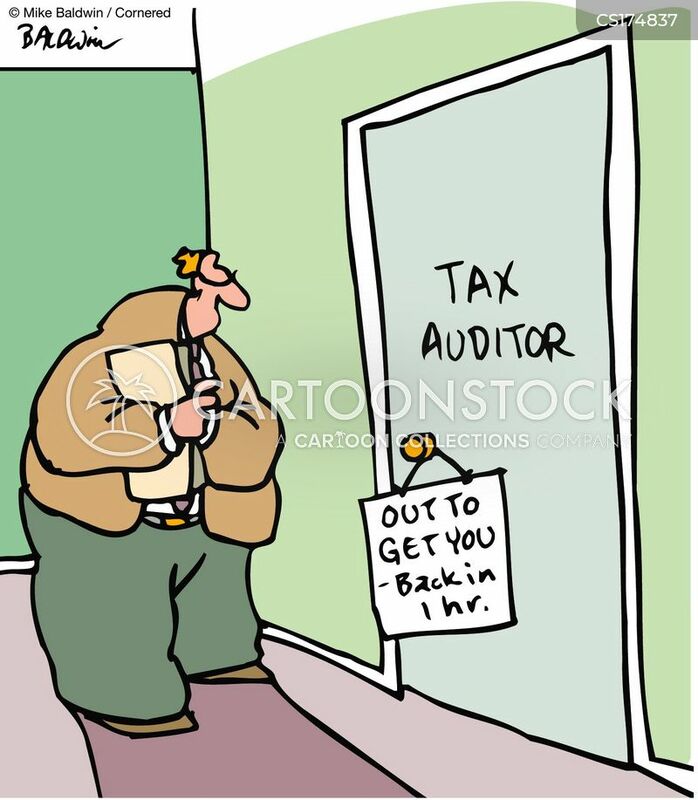 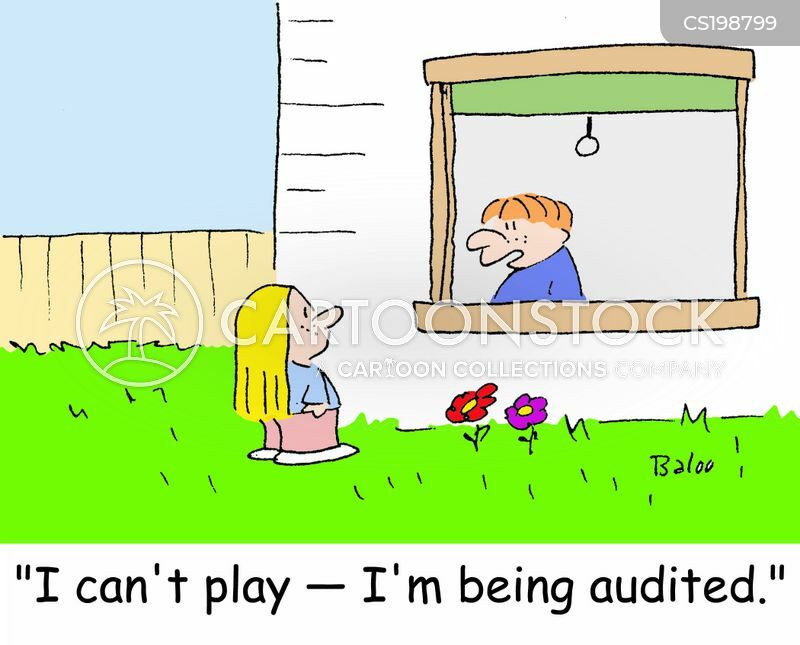 Tax Auditor door sign / Out to get you ? 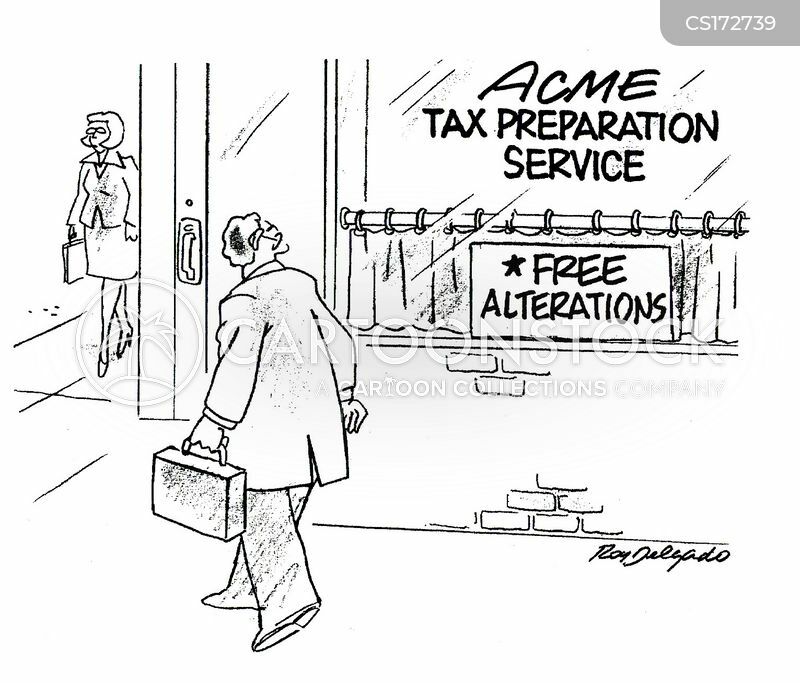 back in one hour. 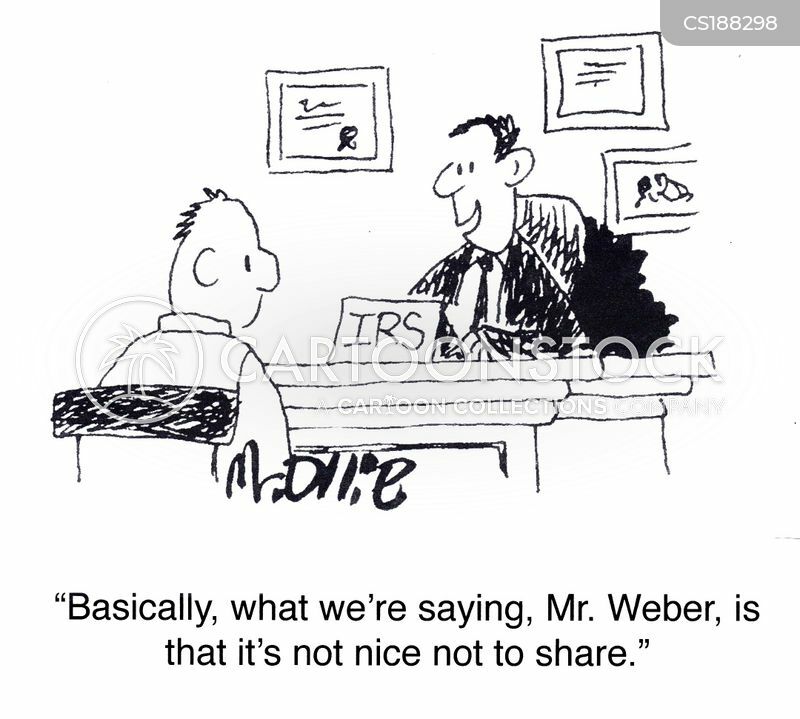 "Basically, what we're saying, Mr. Weber, is that it's not nice not to share." 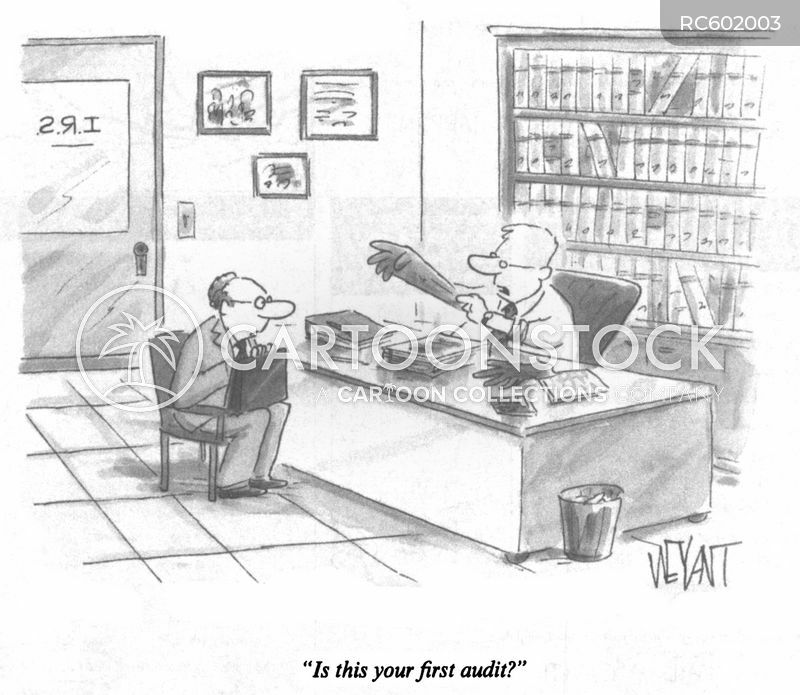 "Is this your first audit?" 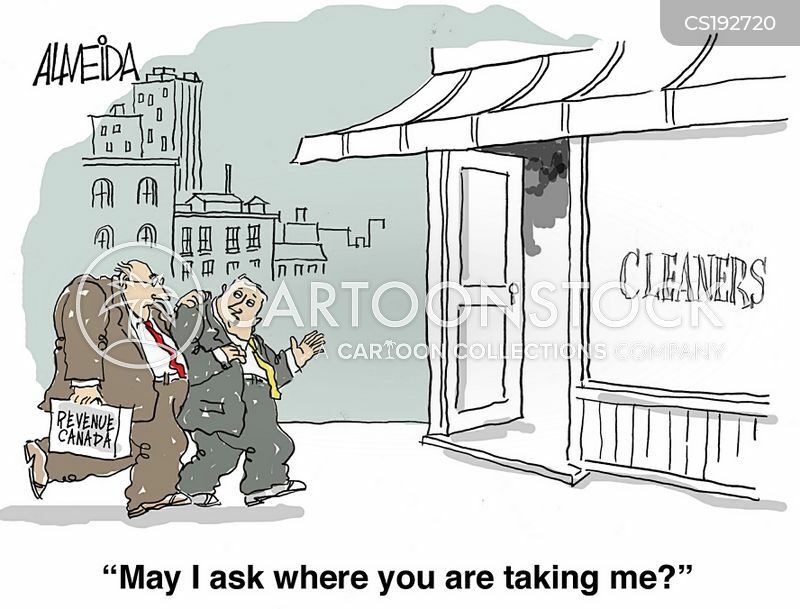 'May I ask where you are taking me? 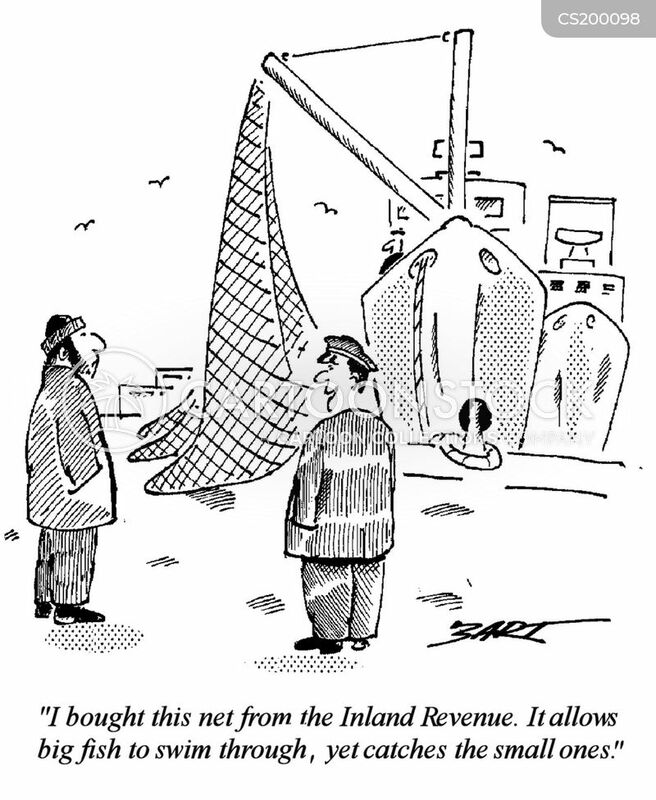 "I bought this net from the Inland Revenue. 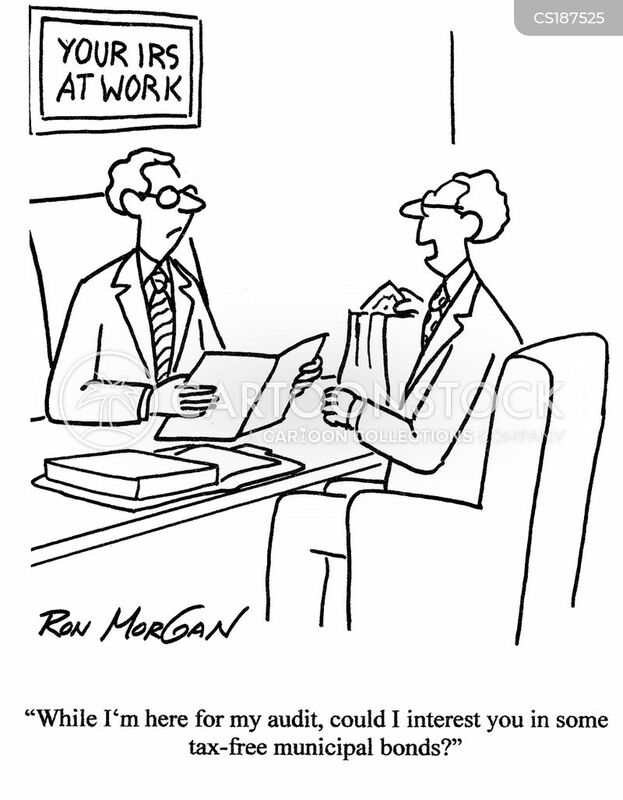 It allows big fish to swim through, yet catches the small ones." 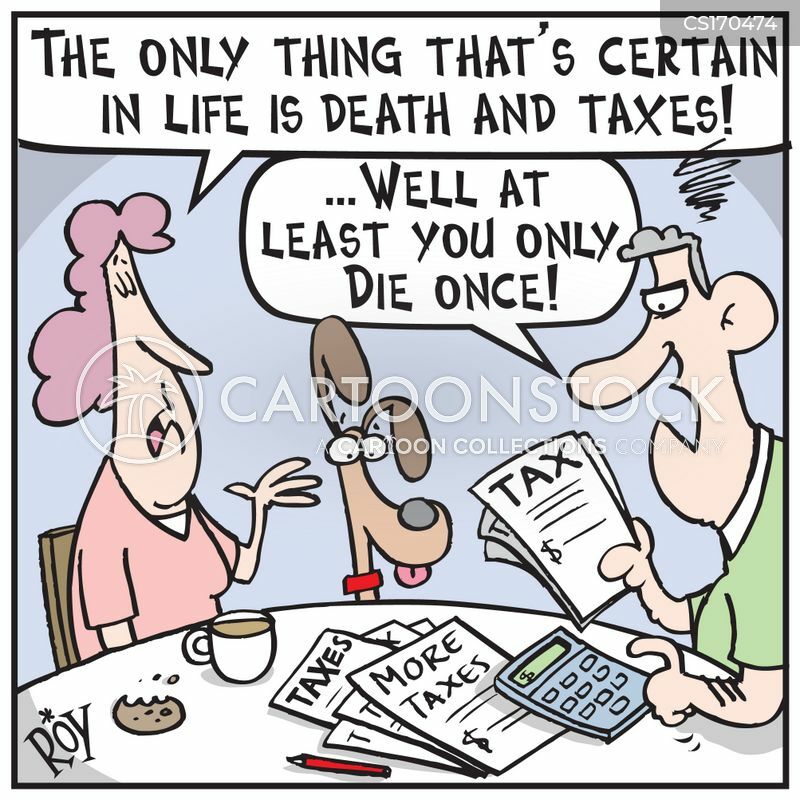 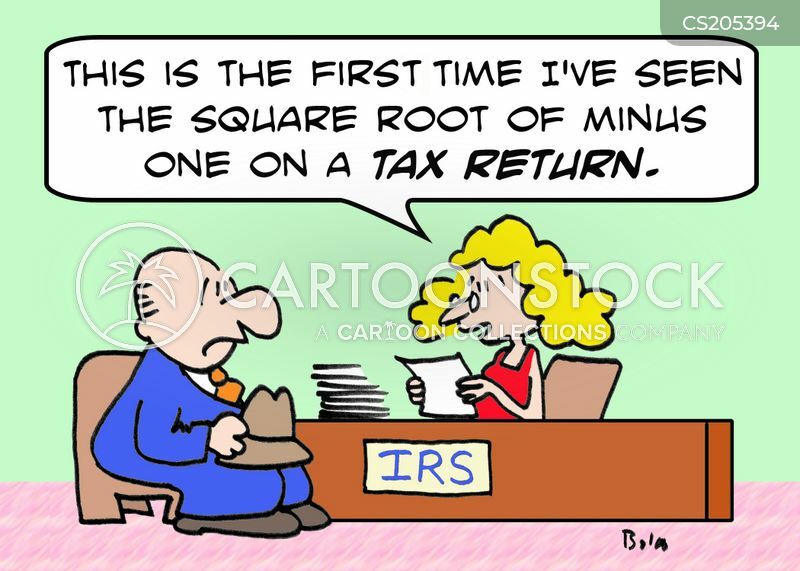 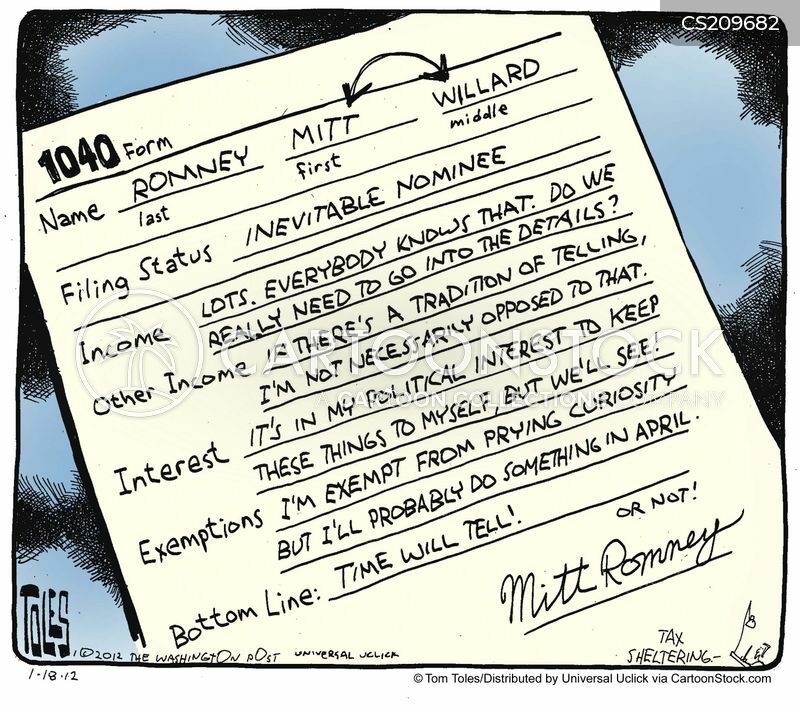 Mitt Romney 1040 Form: Income - Lots, everybody knows that. 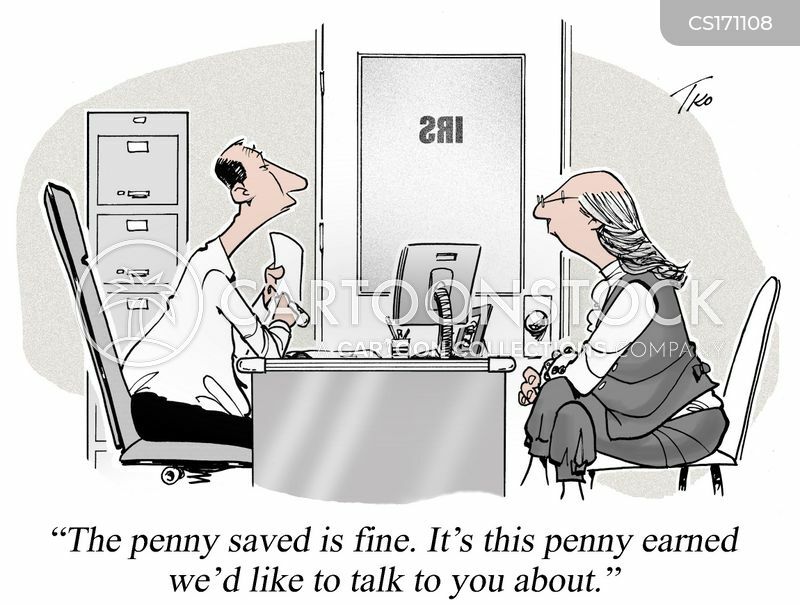 Do we really need to go into the details?